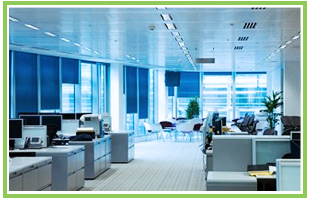 Maintain your office or commercial building with consistent and thorough cleaning services from Classic Cleaning, LLC. 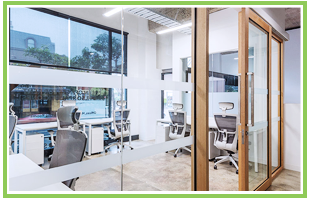 Since 2010, we have built our customer base by providing excellent quality control procedures, extensive communication, and green cleaning products. Schedule a one-time cleaning or sign up for our ongoing services. Classic Cleaning, LLC provides cleaning services in Columbia, MD. With flexible scheduling and customized services, we are committed to providing our customers with consistent results. We see ourselves as an extension of your business rather than mere contractors to your facility. 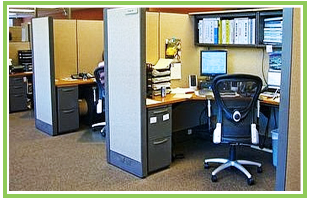 Let us provide our office cleaning services to your place of work in Howard County or the surrounding areas. 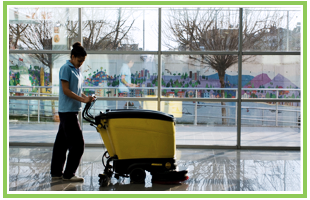 Previously, our owner had a residential cleaning company and her husband owned a janitorial franchise. They decided to let both of them go in order to create a commercial cleaning business. For more than five years, we have built Classic Cleaning, LLC to a reputable service with many long-standing clients. We are licensed, bonded, and insured and provide references upon request. Our Mission is to consistently provide outstanding quality service to all our customers every day. "Great company!! The staff were very professional and responsive, the services exceeded expectations, and the prices are very reasonable. Will definitely continue to use the services." "I am a Realtor and I have had great results with using Classic Cleaning." "Best cleaning company in Maryland." "Great company communication is awesome"